A lifelong Mentor resident and a graduate of Mentor High School. He also attended Lakeland Community College while working in manufacturing. Nick enjoys hunting and fishing in his spare time. 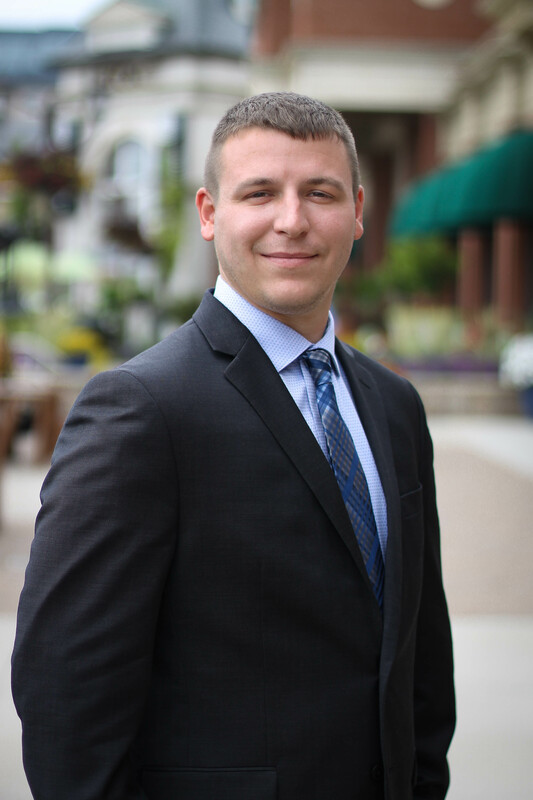 At age 20, he purchased his first home through Keller Williams. He looks forward to making your buying or selling experience a positive one.